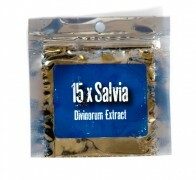 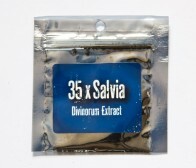 A delicious golden nugget of standardised Salvia divinorum extract. 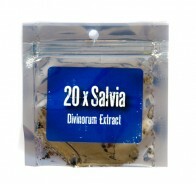 Each 2g bar contains 80mg of salvinorin-A (the active compound in Salvia divinorum), which is 40mg of salvinorin-a per gram, equivalent to a 16x standardised extract. 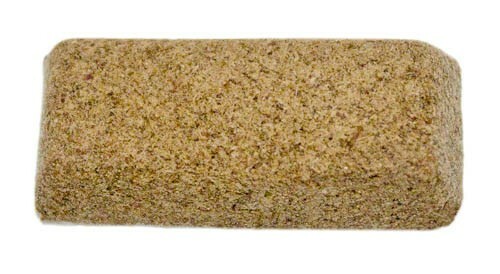 Salvia is the king of herbal incense, and this solid block form is really the ideal way to use it.